3. We strive to produce new king quality products to suit all needs. 4. That is why we have named this the “KINGFORSUN” series. 5. One characteristic of this product is unlike other typical beds, this product is designed for easy installation. 6. 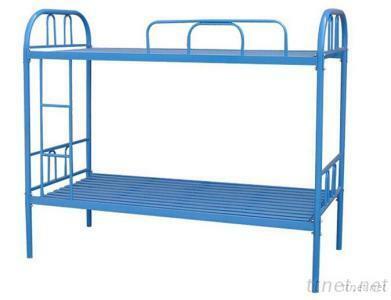 We strive to provide and satisfy our customers with innovative metal-wood kids bunk bed.
. The metal used is 100% sufficient 1.0mm thickness A-class tube. 2. The welding is firm, smooth and beautiful. 4. Color is solid using Pickling, phosphating, electrostatic spraying, baking. 5. Color can be optional. 6. No nasty smell for enviromental protection. 7. This product is designed for easy installation and easy disassemblly. 8. Changing nails is easy.